- What are some rules for filling out your NCAA Tournament bracket? - Michael Fulmer likely done for the season. Are the Tigers doomed even more than before his injury? 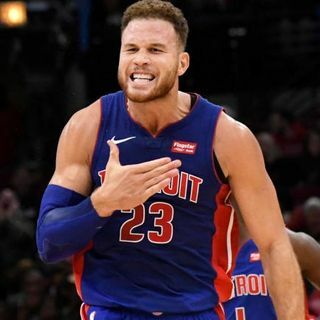 - Do you have an issue with the Pistons sitting Blake Griffin last night? - Do you believe MSU is a Final Four team? How far do you have them going in the NCAA Tournament? - Big Drew ... See More finally provides us with an answer on how deep of a run Michigan and MSU can make in the tournament.